Price Match Guarantee, We will not be beaten on price. On any like for like written quotation for same service or products. Renovations, restoration and renewal to new & old properties of all categories. Architect drawings & Local authority planning advice & applications. 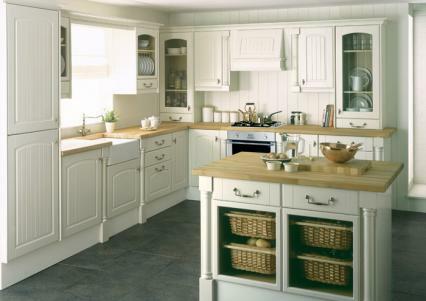 FREE planning & Design service on all kitchens & bathrooms NO obligation or pressure salesmen. Plastering, Rendering, Screeding, Coving & dry walling. The objective of my business is to provide a high quality workmanship and reliable service for my customers. I hope you will enjoy visiting my web site and using the services as much as I enjoy providing them for you. Even if your project is not listed here call or email for free advice.